Get your audience involved and you will have yourself a very successful social media campaign! 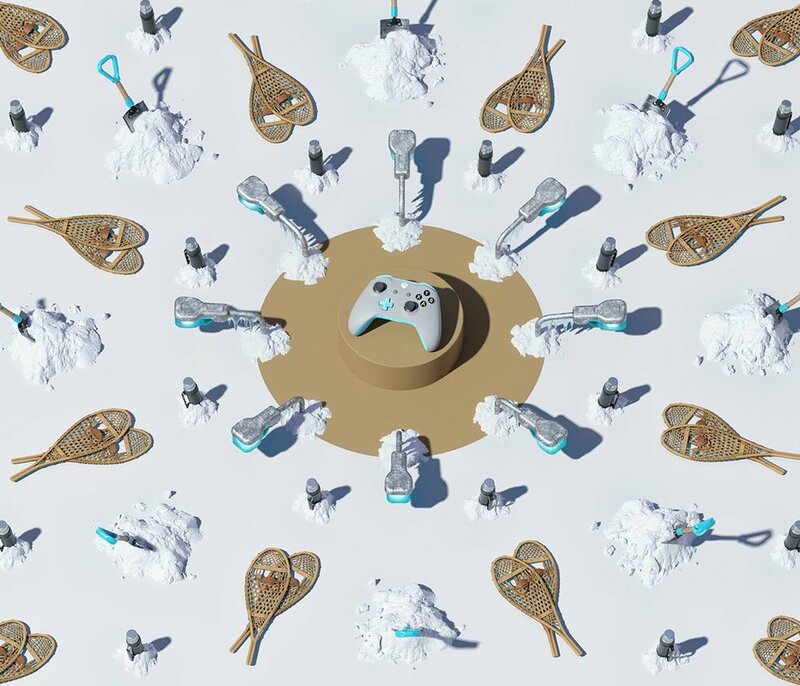 This was the concept behind XBOX Design Lab, whereby FOREAL were commissioned to create visuals to accompany the bespoke XBOX controllers. 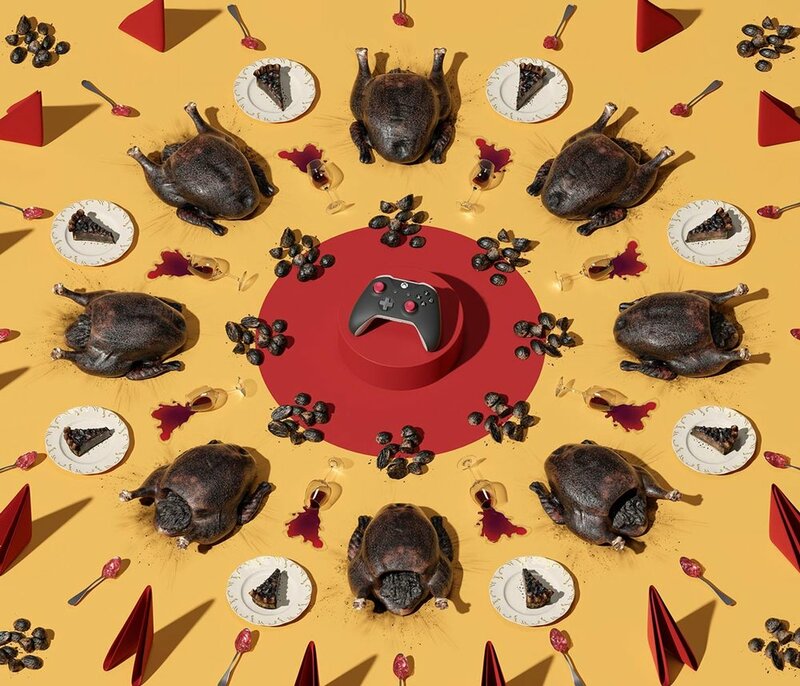 The new campaign for Xbox Design Lab let gamers claim their unique controller design and be rewarded for their efforts. The campaign celebrated customers as true design icons by rewarding them with perks normally reserved for artists and designers. 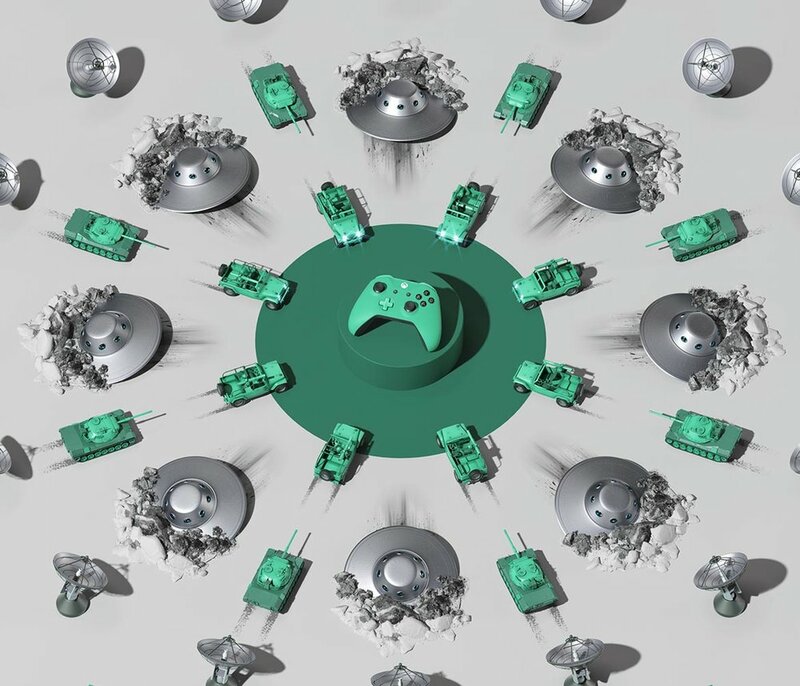 The people behind the most popular fan-created designs were rewarded based on the sales of their controller and later featured in Xbox marketing campaigns. 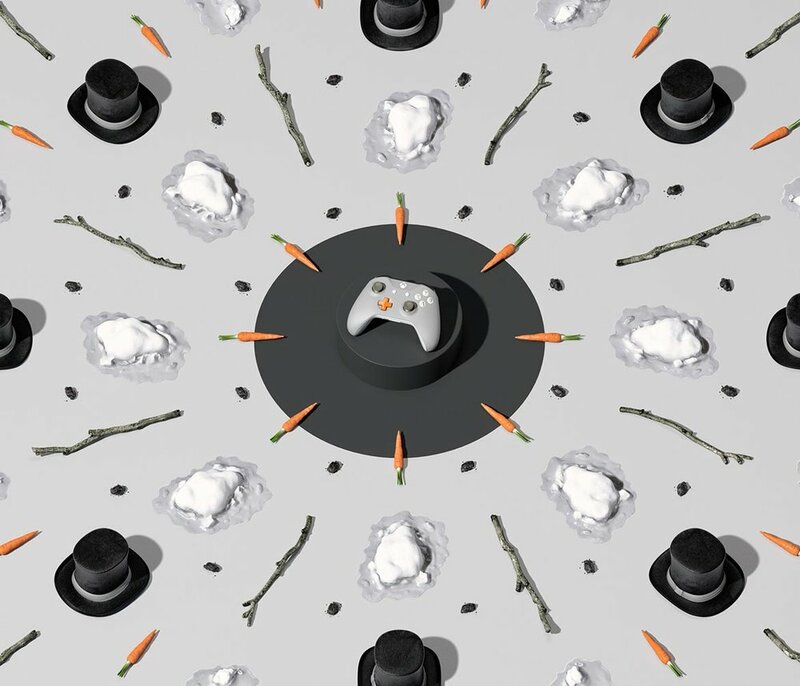 The involvement of both the gaming and creative community combined resulted in a major increase in exposure and followers for xbox following the campaign. 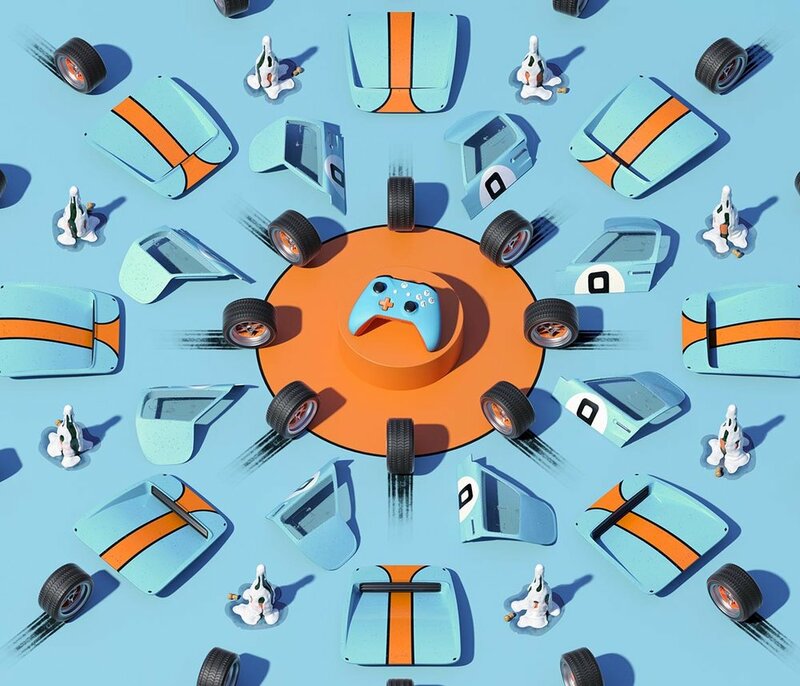 The incredible impact of FOREAL's visuals, combined with a strategic choice of influencers, resulted in a highly successful promotional campaign for the brand.